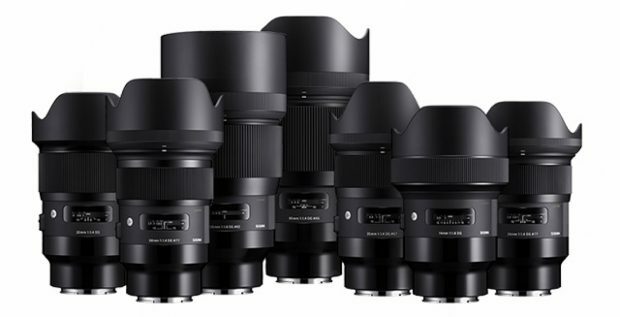 Today, B&H Photo changed the shipping date of all the Sigma FE ART lenses. Some of them will be available in late May and some in mid June. 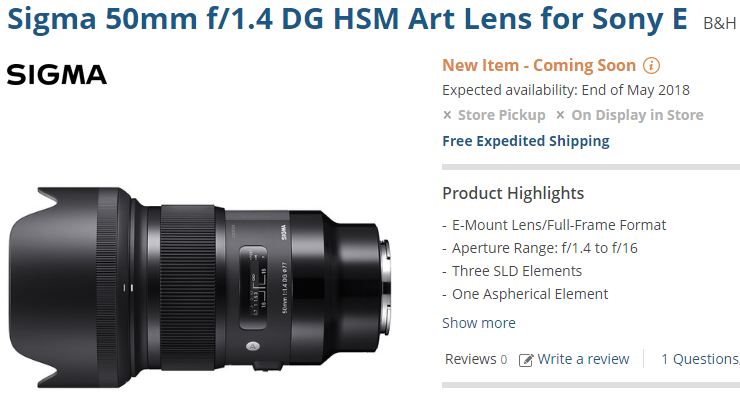 This entry was posted in Sigma Lens and tagged Sigma FE 35mm lens, Sigma lens rumors on May 2, 2018 by admin.